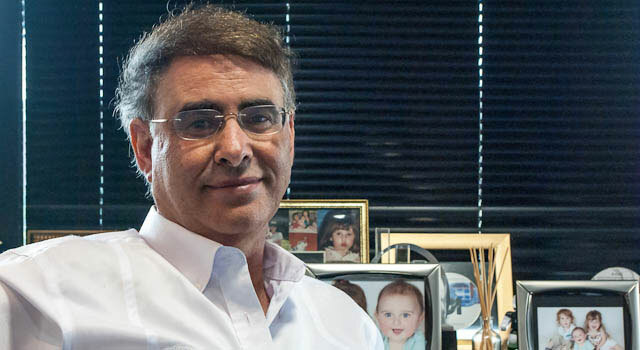 High-flying IT services company EOH has acquired 100% of financial services software specialist Sybrin, which employs 150 people, for an amount neither party is disclosing. EOH, which is listed on the JSE with a market capitalisation of R8bn, has a history of acquisition-led growth. In the past 12 months, the share price has added 88%. EOH says the 20-year-old Sybrin’s products include workflow software, payment, imaging and document management solutions. The company is headquartered in South Africa, with regional offices in Kenya, Zimbabwe, Zambia, Tanzania, Rwanda and Mozambique and has clients across Africa, Europe and the Middle East.